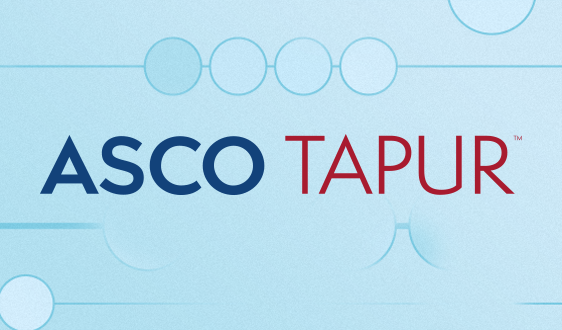 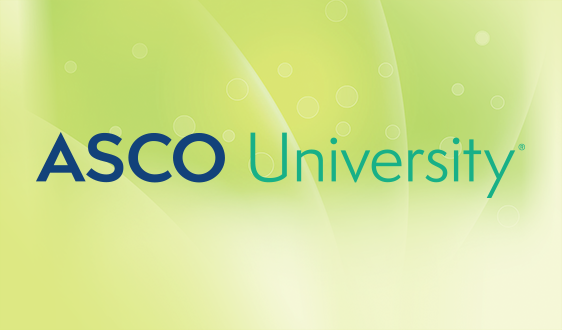 ASCO has submitted written testimony to the Texas House Committee on Insurance supporting legislation that requires health benefit plans to provide coverage for fertility preservation services to patients who will receive a medically necessary treatment such as chemotherapy or radiation. 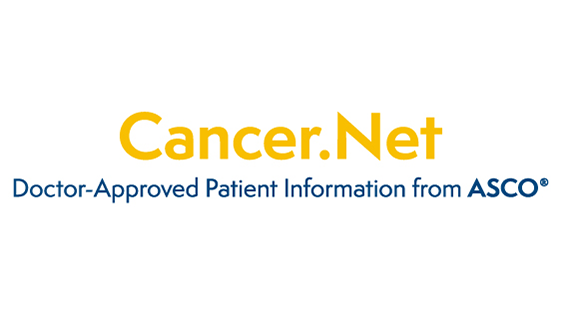 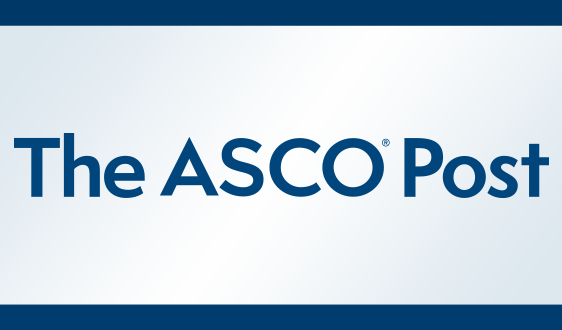 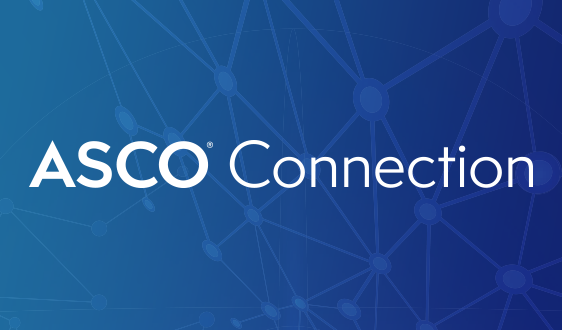 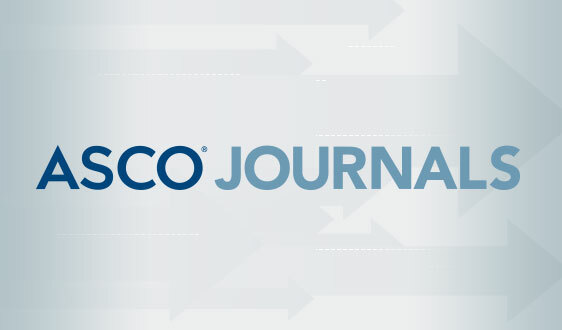 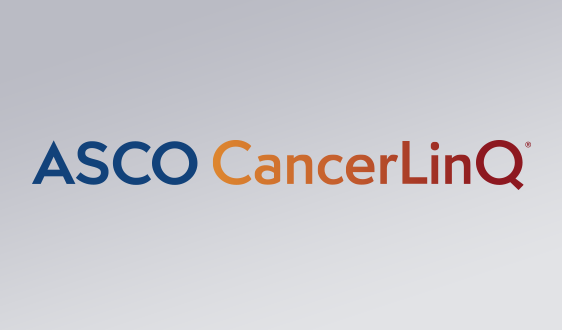 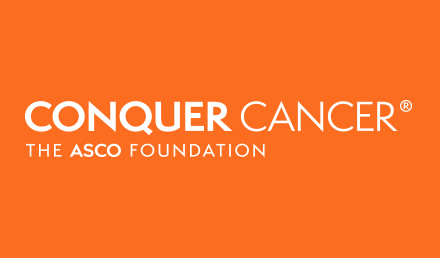 On January 28, the ASCO Connection published a blog by ASCO’s State Affiliate Council chair Elizabeth Blanchard, MD, detailing the cancer policy priorities ASCO’s state affiliate associations will focus on in 2019. 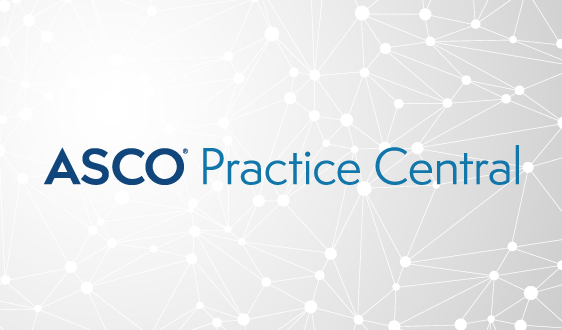 Many of the priorities build on the activities from the past year, including access to opioids for cancer patients, utilization management, and fertility preservation.